Netmarble’s MMORPG Knights Chronicle will launch this summer and it already has 500,000 pre-registrations. This option is still available and you can be among the ones that will get in-game items for pre-registering. Those items include one million gold, 200 diamonds and six-star rated Rebecca, a member of the White Knights. All these will be available to players when the game is launched on App Store and Google Play. 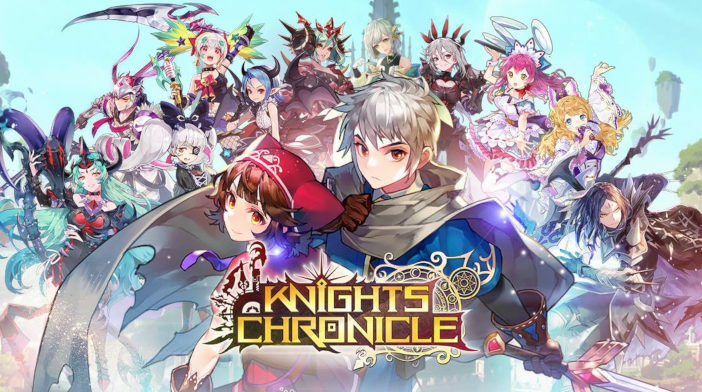 Knights Chronicle is in soft-launch in Indonesia, Malaysia, Thailand, and Vietnam at the moment, but it will be in full-launch in over 140 countries this summer.